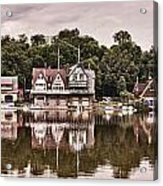 Boathouse Row is a photograph by Stacey Granger which was uploaded on January 23rd, 2014. 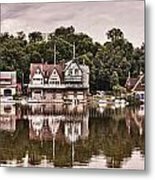 Historic Boathouse Row in Philadelphia with reflection in the river. 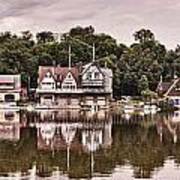 There are no comments for Boathouse Row. Click here to post the first comment.